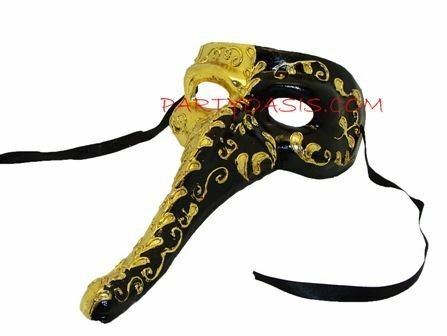 Traditional Venetian Naso mask is made out of paper mache decorated with metallic gold paint. 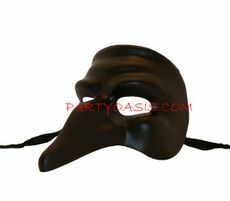 Great for any masquerade ball, Halloween costume or Mardi Gras themed event. 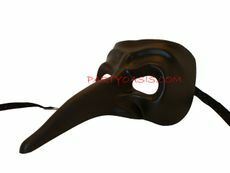 easy to wear with ribbon ties.